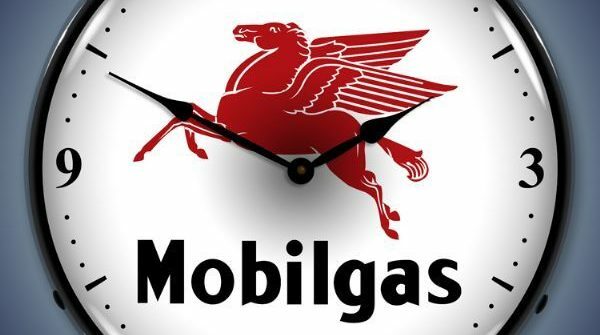 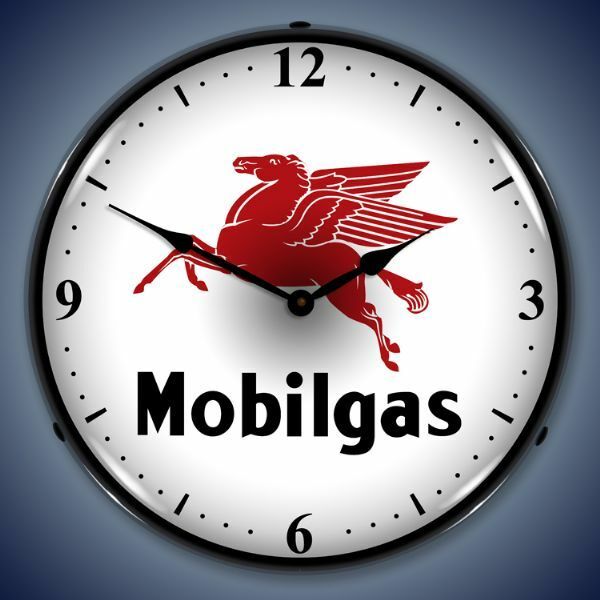 Enter to win a beautiful Retro Mobil Gas Lighted Wall Clock. 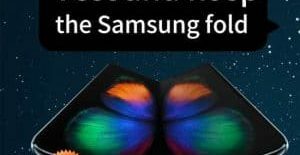 One(1) winner will be selected. 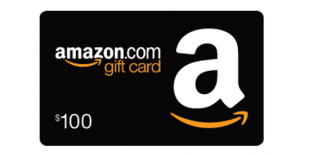 Value $129.95 Only people from US 48 states can enter.